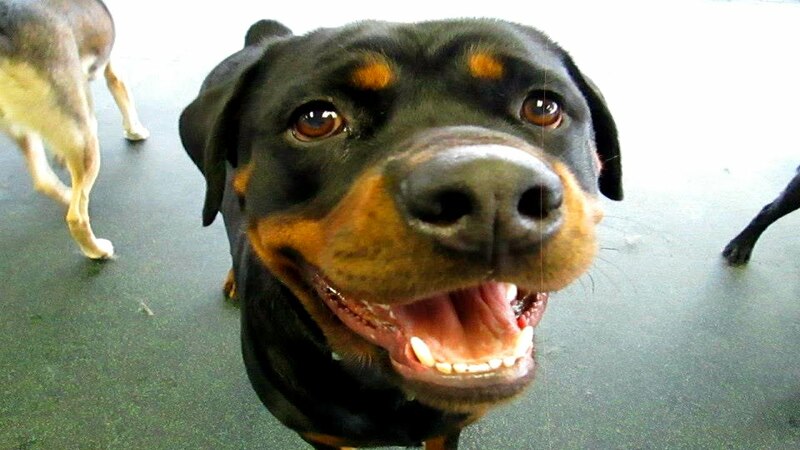 Rottweilers are lovable dogs because of the adorable and naughty of them. Here is a compilation of funniest Rottweiler videos on YouTube. 10 funny Rottweiler videos - This video has more than 1 Million views on Youtube.. Hope you like this compilation enjoy and share the fun.